Tarpon Cove is a North Naples gated community for boaters and tennis players. 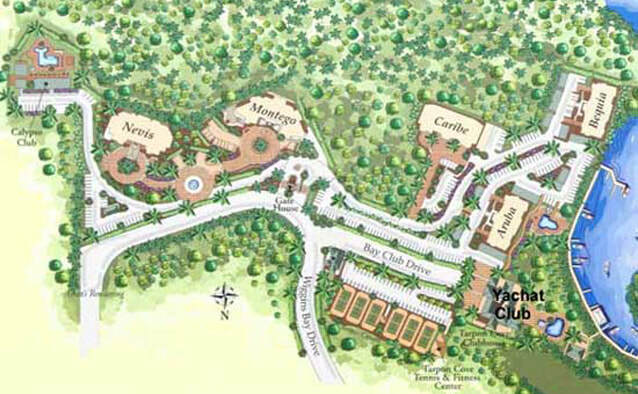 The community covers 121 acres with natural surrounds. The available homes in Tarpon cove are villas, condos and coach homes.